A hostile alien fleet threatens humankind. Your mission? 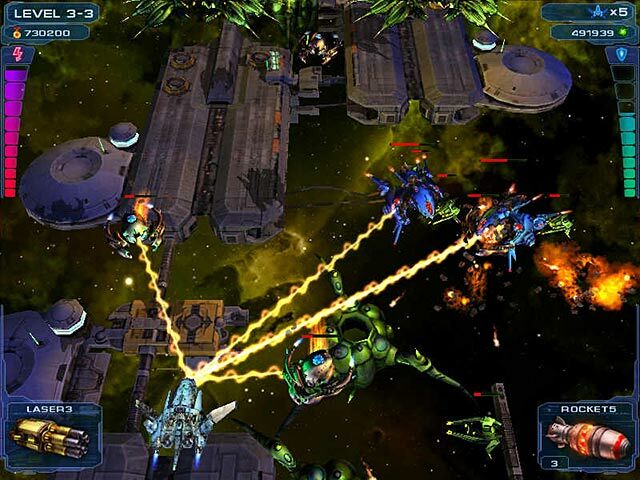 Collect the pieces of the top secret weapon that can destroy them all.Save humankind from hostile aliens.A hostile alien fleet threatens the future of humankind in Astro Avenger 2. 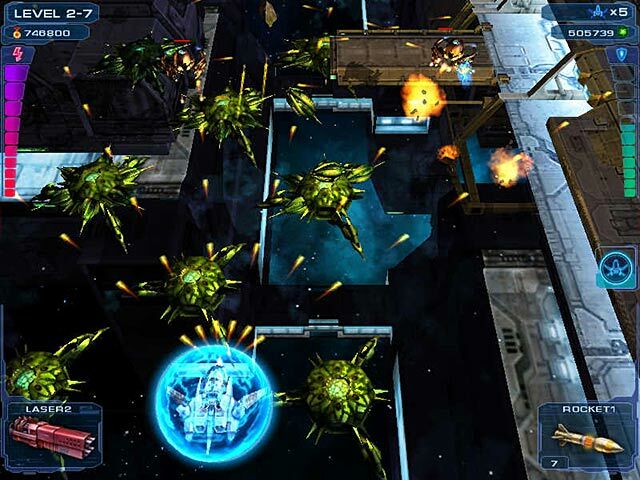 The stunning sequel to the classic arcade shooter game pits you against the aliens in a ferocious battle to the death. 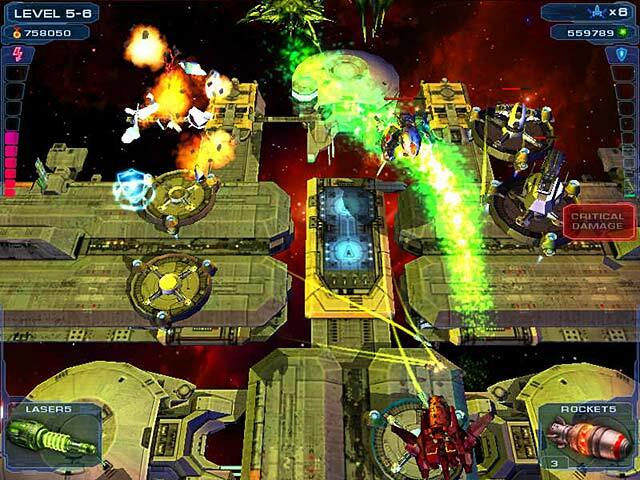 Pilot your ship through enormous galaxies and futuristic, 3-D levels to find all the pieces of the secret weapon. Collect plazma and trade it for new weapons. 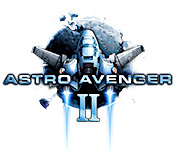 Will you be the one who saves the human race when you play Astro Avenger 2?